Animal Camouflage | Ooh, my favorite! 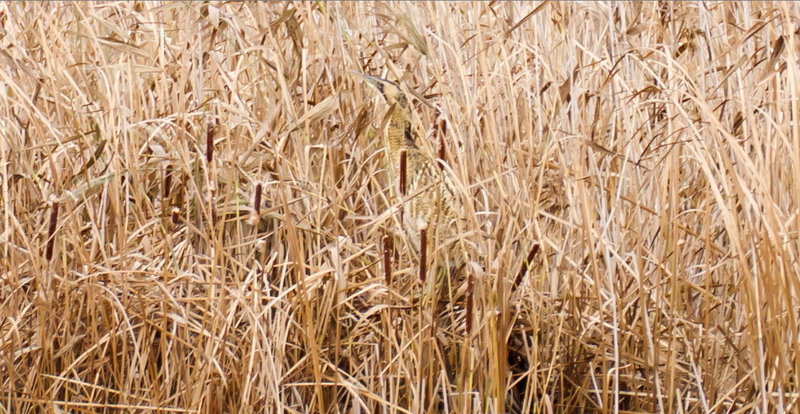 Can you see the hidden bittern here? Check out the original image on Flickr and it’s even more difficult to see.